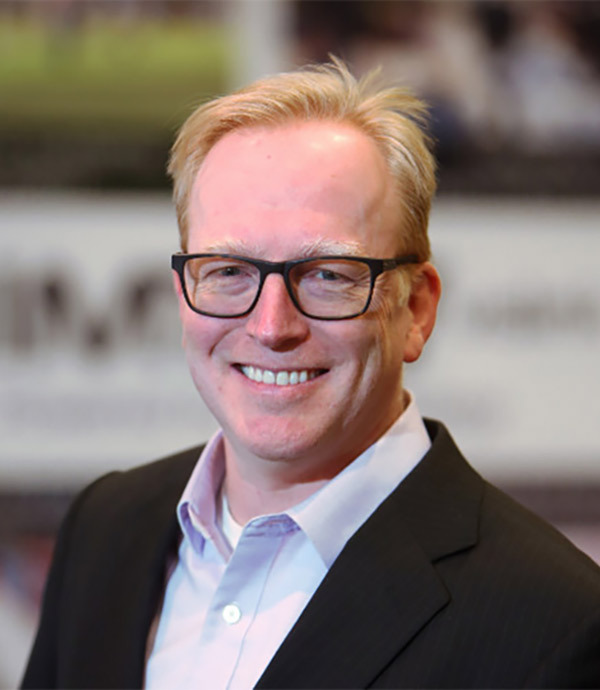 John Payne IV has served as President of IMT since January 2016, prior to this he was IMT’s Chief Technology Officer and VP of Engineering from 2012 to 2015. He served as Chief Operating Officer of IMT from 2015 through January 2016, while continuing as Chief Technology Officer from August 2010 through March 2012, he held the role of Vice President of Technology for IMT, a Vitec Group company. Before starting his role with IMT, John worked for Nucomm, Inc. in various positions, including Vice President of Engineering. He holds several patents in the area of wireless communications and is considered an industry expert in the wireless video communication industry related to broadcast television and military and civil manned and unmanned systems. John completed his BSc in Engineering at Rochester Institute of Technology and holds an MSc in Communication Systems from the University of Southern California. 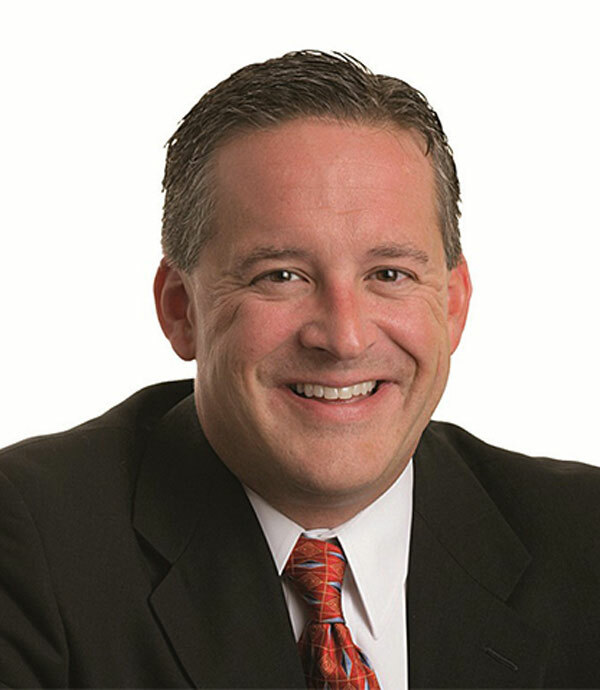 David Robins is Vislink’s Vice President of Sales. Responsible for driving sales excellence throughout the company, he develops and implements strategies and plans targeted to deliver long term revenue and profit growth. He is also responsible for managing our sales managers around the globe, ensuring they’re efficient, effective and successfully leading and mentoring their teams. 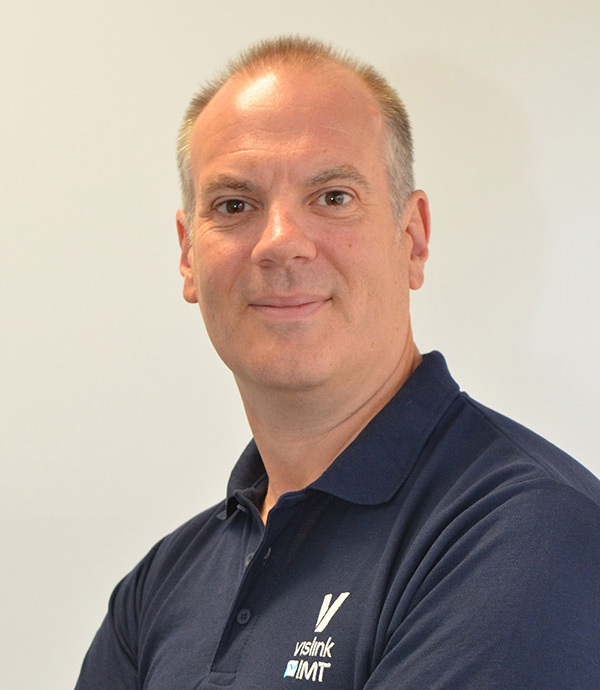 With 20 years’ experience at Vislink, David has held a number of customer facing roles including Global Channel and Sales Operations Manager where his remit included driving growth through the Vislink Partner network, integrating a new CRM tool into the business and improving sales efficiency. A talented electronic engineer by trade, David was the winner of the prestigious ‘UK Tech award’ for the design and development of a flight transponder that was used in ‘information friend or foe’ (IFF) systems by several national air forces. He received a National Diploma for Business, Mathematics and Engineering from the University of Bedfordshire before embarking on a career in international sales in 2002. Chris Dalton is our Director of Product Management responsible for the complete lifecycle management of the whole portfolio of Vislink products. Chris joined Advent Communications (now part of Vislink) in 1996 as a systems engineer and initially worked on satellite news gathering (SNG) vehicles. 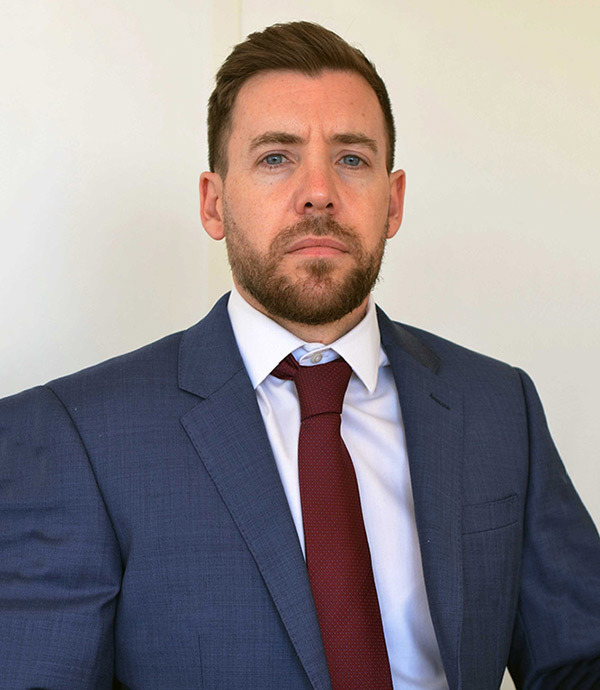 His expertise in complex systems design soon saw him specialise in providing commercial off the shelf (COTS) solutions for defence environments. After a brief sojourn elsewhere, again working on COTS solutions, he returned to Vislink as Technical Proposals Manager to provide pre-sales technical support on complex projects before moving into the product management arena. Chris earned a BSc in Electronic Engineering and Physics from Loughborough University in 1994, followed by an MSc in Satellite Communications Engineering from the University of Surrey in 1995. He is also registered with the Engineering Council as a Chartered Engineer.